Why does Phillips Crab taste like chemicals, unlike M&S's Orkney Crab that tastes natural? 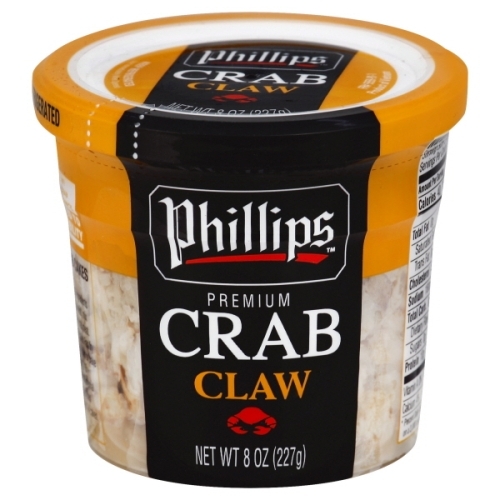 To me, Phillips's crab always tastes wacky, like chemicals. Does anyone taste this or know why? In England, I stumbled on White and White & Brown Orkney Crab at M&S Foodhall. It tasted truly crabby, delicious and fresh, unlike Phillips. Why? In short, you taste something because there is something other than just crab meat. If SAPP tastes unpleasant to you, avoid products with it and choose ones without a preservative or with a different one (if a taste test is ok for you). In a pinch, masking the off taste may be possible, but not necessarily what you are looking for - you’d also be masking the crab flavor. Not the answer you're looking for? Browse other questions tagged crab or ask your own question.